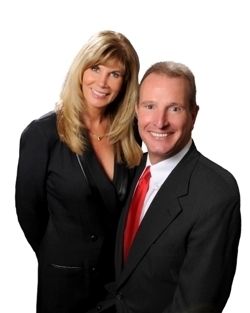 THE REAL McCOYS have 30 combined years of professional real estate experience in Greater Dallas because of long term client relationships by understanding their client’s individual needs. Our market expertise is quite diverse with Terri focusing on the luxury homes market with sellers and buyers. Terri’s designation as a Global Property Specialist enables THE REAL McCOYS to market listings internationally while attracting buyers worldwide. can own their own home. whether local or relocating to Dallas, can depend on his expertise to identify and negotiate the right home. Craig has long time experience managing commercial apartment complexes in Greater Dallas and Texas. Janice is the client transaction concierge providing hospitality and first class service for the transaction from offer to close. With 15 years in real estate, clients call Janice first.